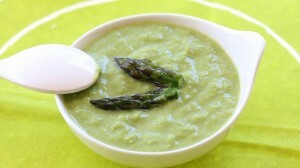 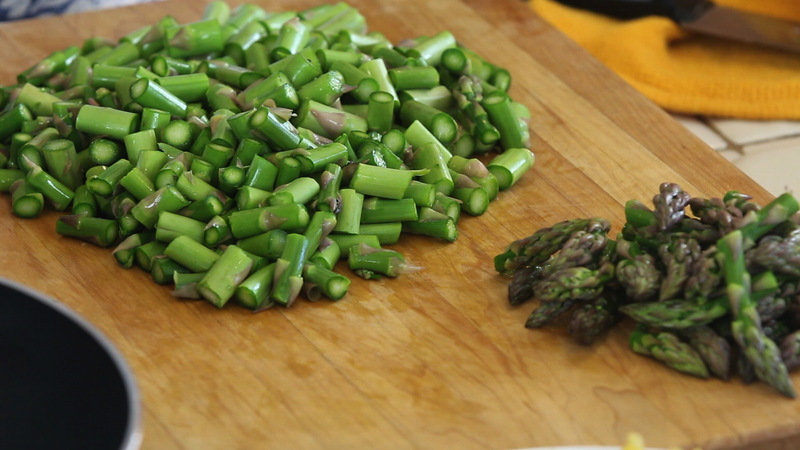 I consider asparagus the official spring vegetable, it makes me happy. Few reasons to enjoy asparagus: it contains an incredible amount of folic acid (a 5.3 ounce serving provides 60% of the recommended daily allowance for folacin, wow! 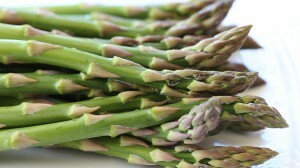 ), it is a good source of potassium and has a very delicate and unique taste. 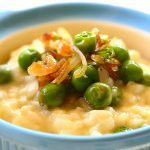 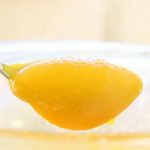 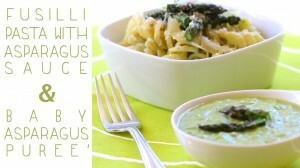 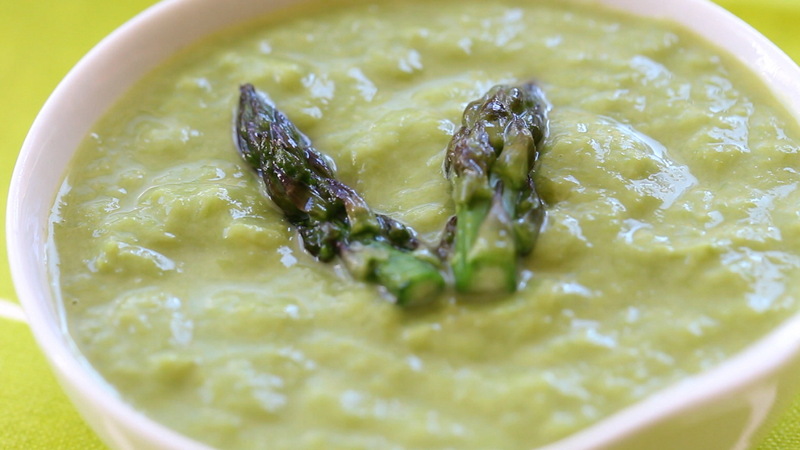 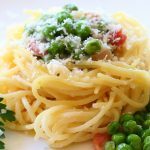 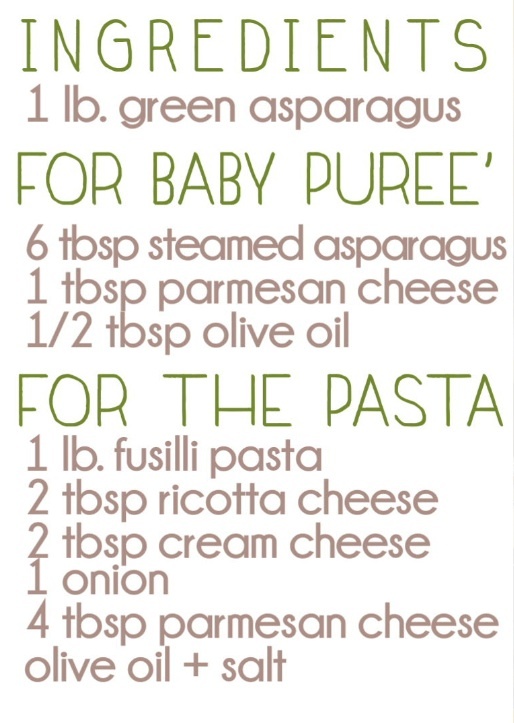 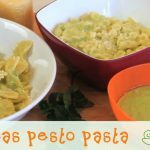 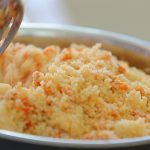 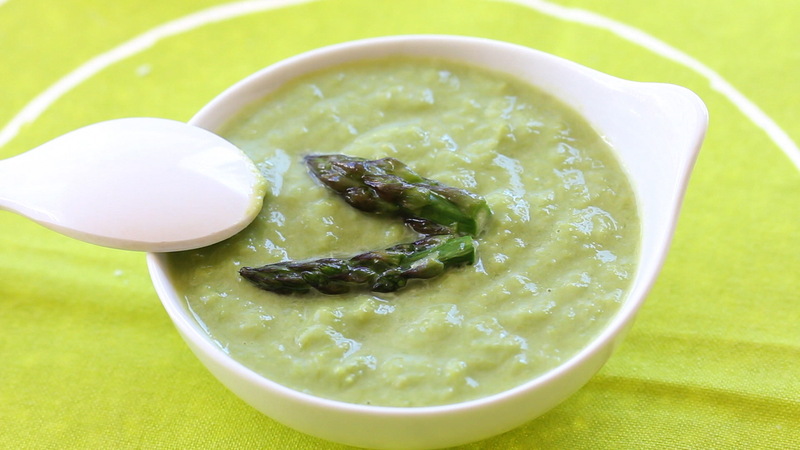 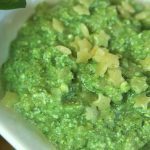 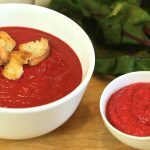 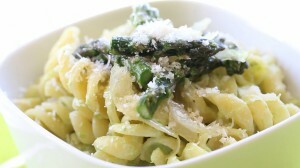 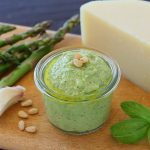 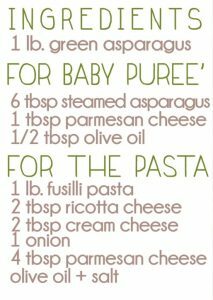 Today I’m suggesting you two recipes: a pasta with asparagus sauce for the whole family and an asparagus puree’ for your little ones. Same ingredients, two results!